Adding More Community to Community Acupuncture! 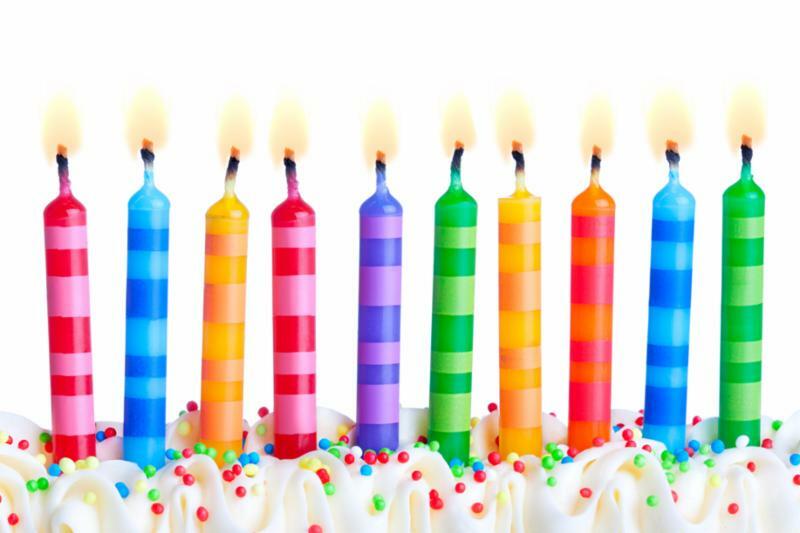 We are proud to announce that this year marks 10 years of Northampton Community Acupuncture! The clinic has changed a lot over the years, and some of you have been around since the very beginning. We look forward to another 10+ years of serving the valley with an affordable and effective form of healthcare that treats the whole person. Stay tuned for the announcement of a special celebration in the late summer/early fall! Any interest in workshops, classes on special topics? Please let us know here. We want to hear from you! We believe that true healthcare starts at the preventative level. Look for articles in upcoming newsletters about simple and effective ways to improve your health and prevent disease with lifestyle upgrades! for every patient you refer to us! Katie Oleksak, Lic. Ac., began working at the clinic, and in November her hours increased to full time. 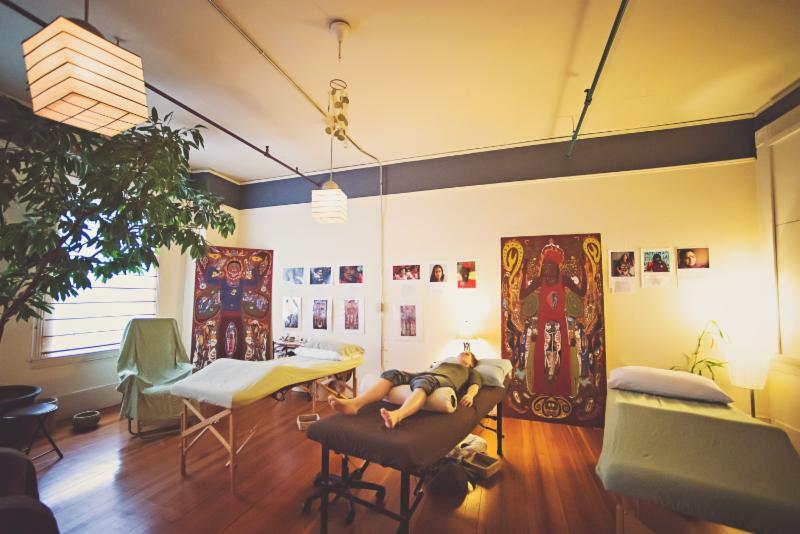 Katie comes to us with a wealth of experience from Boston-area community acupuncture clinics, and is glad to be returning to her roots here in the valley. Read more about Katie here! A great point for sinus pain associated with allergies, LI4 is located between the thumb and first finger. Also known by the name 'Hegu', in acupuncture, it is referred to as the 'command point of the head and face'. LI4 is one of the most commonly used points in acupuncture. Patients will often feel a very strong 'qi' reaction, lasting even after the needle is removed. In the last few weeks, our patients have been reporting the start of symptoms associated with seasonal allergies. Although this point has a variety of uses, LI4 is particularly helpful for strengthening immunity and relieving sinus headaches. Feel free to give yourself some acupressure, by gently massaging LI4 on either hand, any time sinus pain occurs. to hear what you think! Help us spread the word by writing a testimonial for publication. 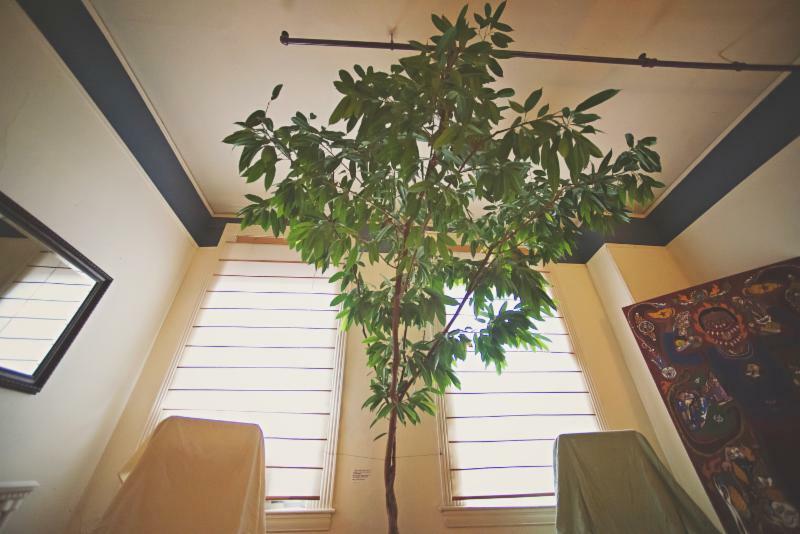 Many of you who have been coming to the clinic in recent years have been appreciating our special overseer of the clinic, the ficus, Sebastian. The most requested spots at the clinic are those closest to this magical life-giver. Sebastian continues to thrive in the clinic space, and we are grateful for his ever-present, healing energy. 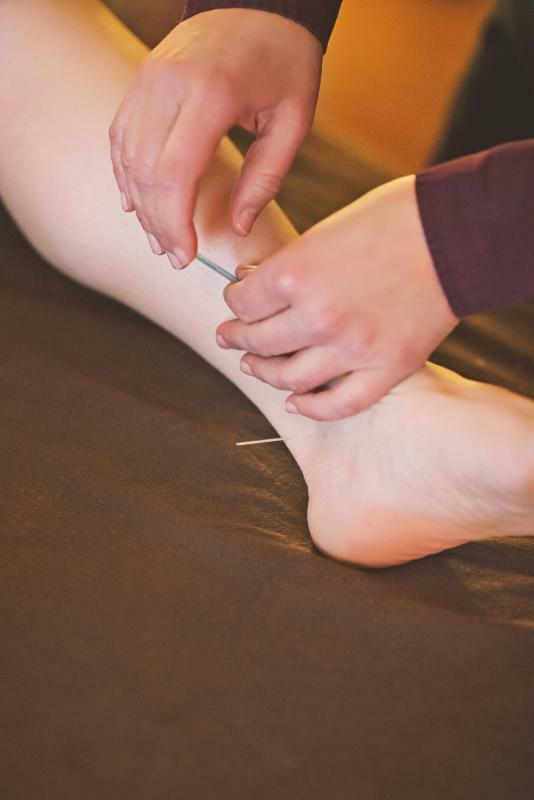 Still wondering how acupuncture actually works? Here is an explanation that we have put together, using some of the latest research and understanding, to help explain this ancient medicine, using some modern scientific concepts that we can all relate to. 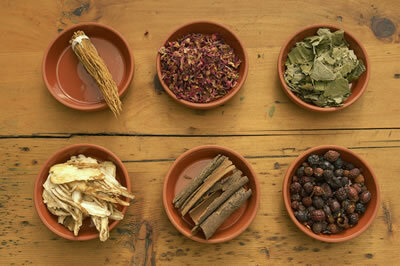 Click HERE for more about acupuncture. 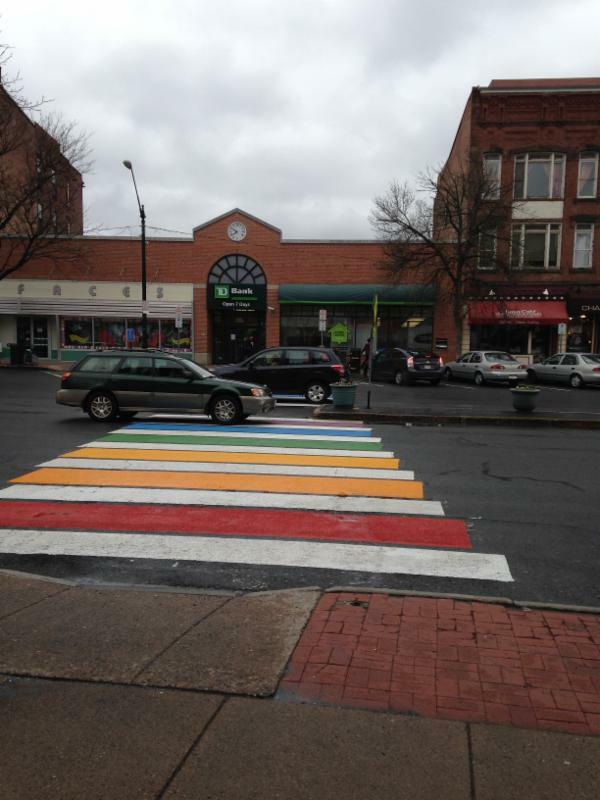 Northampton Pride's Parade and Event! Saturday, May 7th marks the 35th anniversary of this Northampton tradition! Rain or shine, the event takes place from Noon -5PM with the parade marching from Main St. to the Tri County Fair grounds, and the Pride event stage starting at 1:30.
what better way to ease sneezing, stuffy sinuses and itchy eyes than a soothing acupuncture treatment. A wonderful complement to acupuncture is the herbal remedy Nettle Leaf. Also known as Stinging Nettle, it has been used for centuries in a variety of cultures and is even grown locally, blooming between June and September. Known for a variety of uses, Nettle Leaf is commonly used in supplement form for the symptoms commonly associated with allergies. 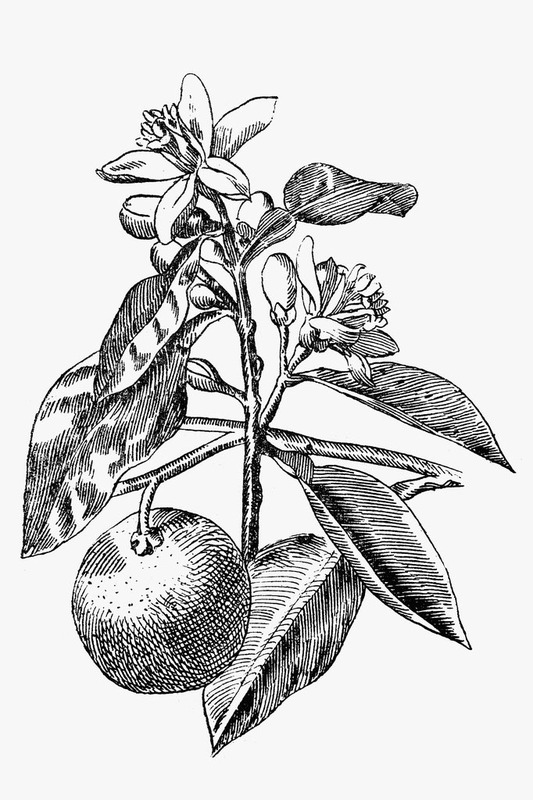 Supplements most often contain the leaves, stems and root of the plant. Northampton Community Acupuncture carries Allergy Response, by Innate Response Formulas. One of its main ingredients is Nettle Leaf Extract. Combined with other useful herbs, it has been helpful for some of our patients in reducing allergy symptoms.